We live in a mobile home and we had a fiberglass tub but my sister and I are on the heavy side and we could feel it. 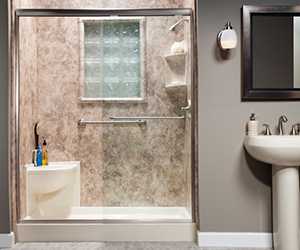 We wanted a walk-in shower and everything was done exceptionally well. Everyone was friendly too. The Design Consultant came in and she helped us as much as she could. The crew came on the day that they were supposed to. They had the walk-in shower put in in five hours and did a beautiful work. Afterwards, they told us to give them a call if we have any issues and they would take care of it for us. When my sister came home from work, her jaw fell to the floor three times. She was so dumbfounded and we're really happy with the work done. 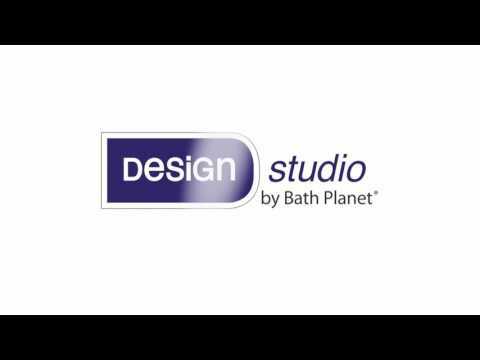 Bath Planet is great and I would recommend them to anyone. Review #1125427 is a subjective opinion of testimonial.